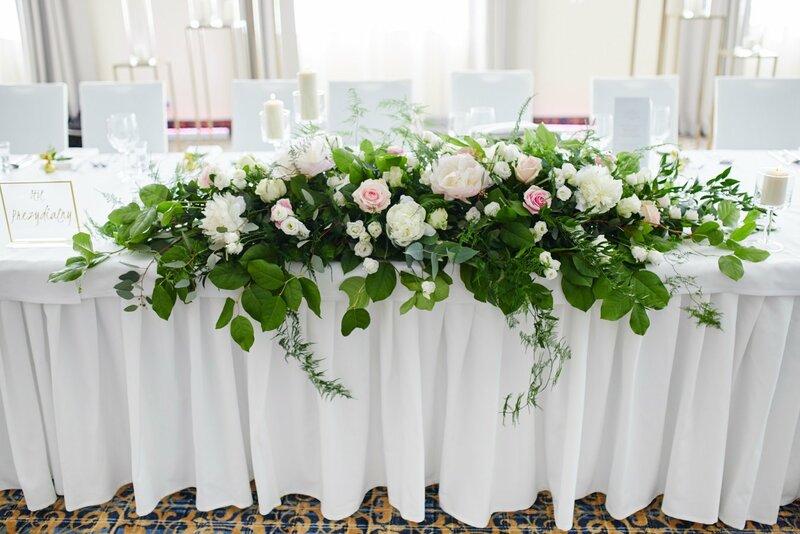 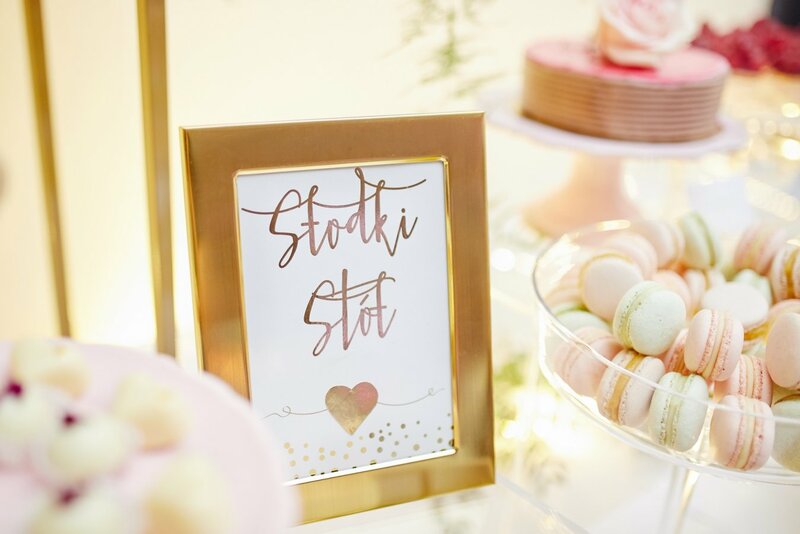 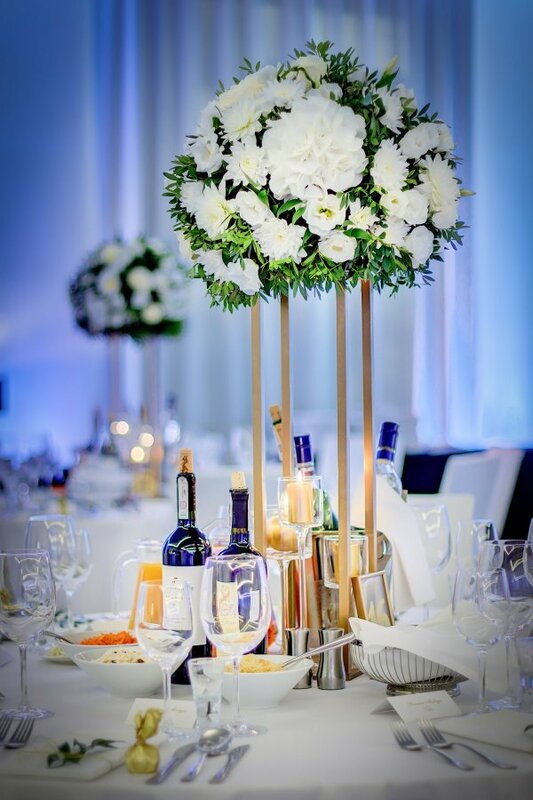 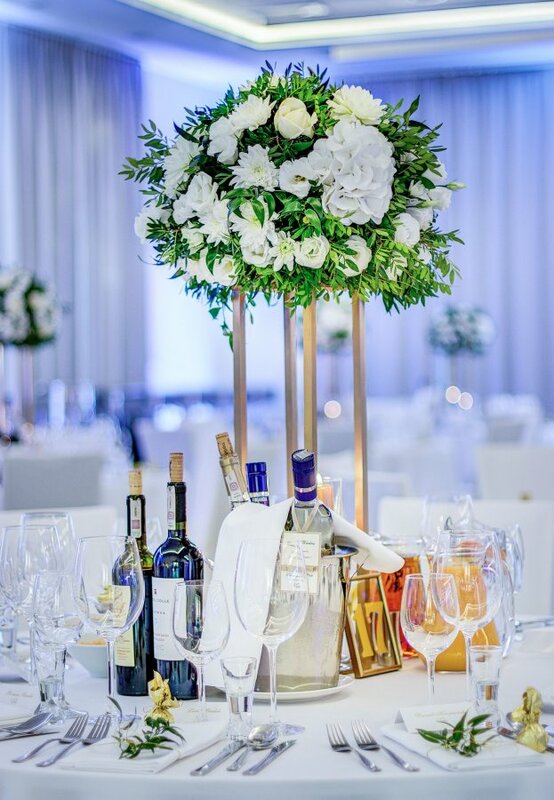 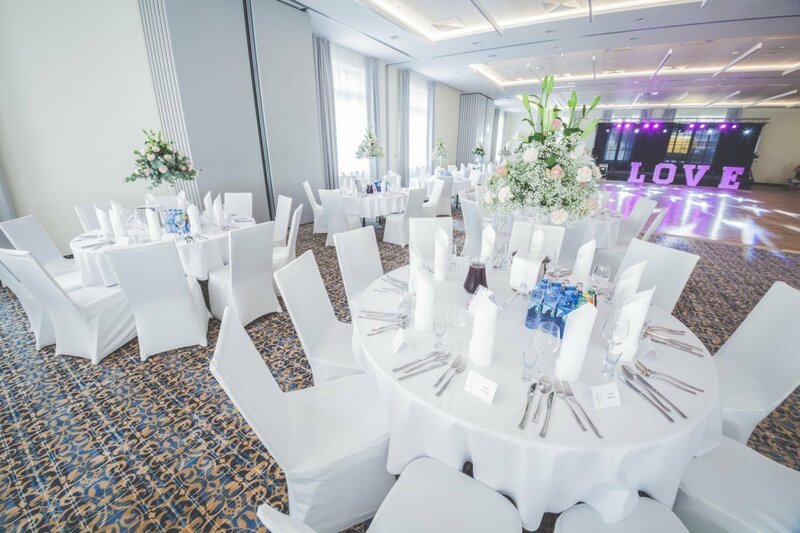 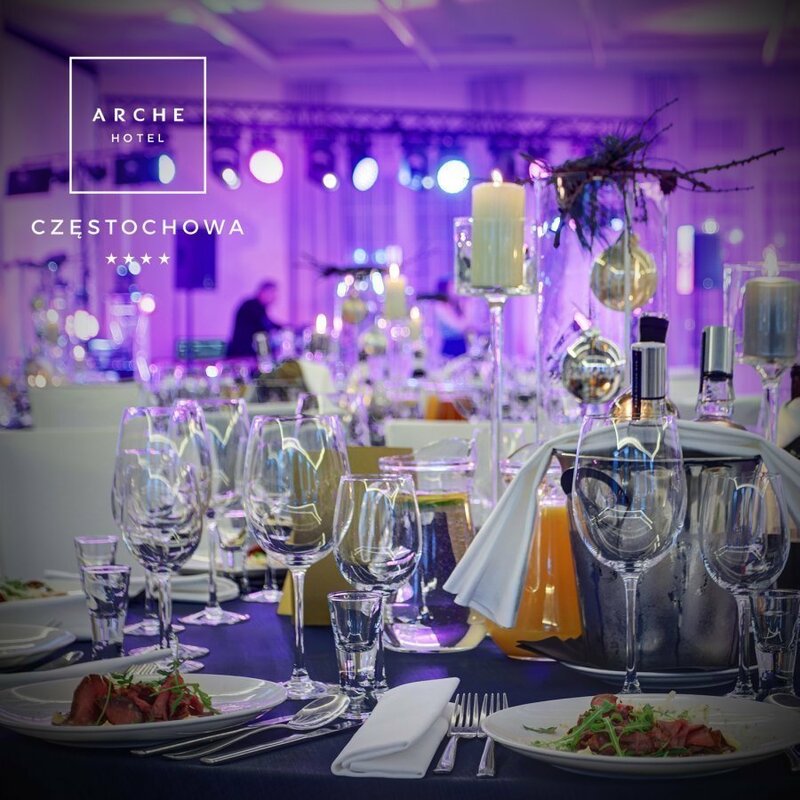 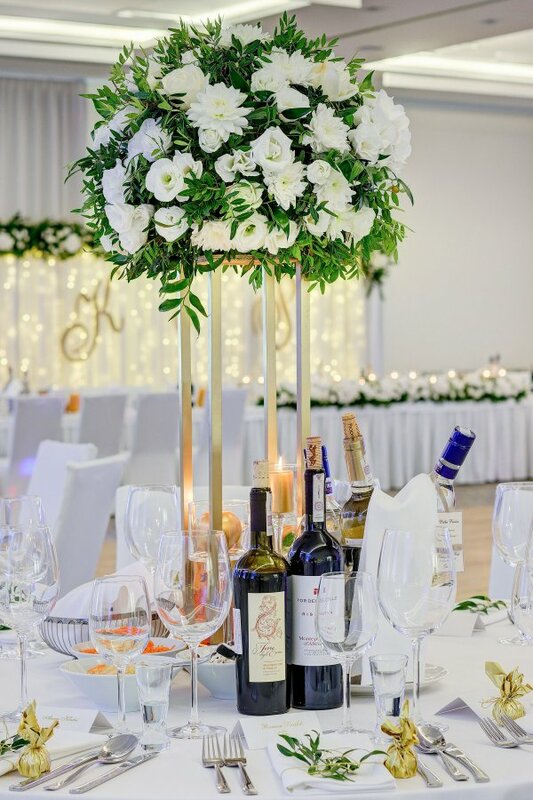 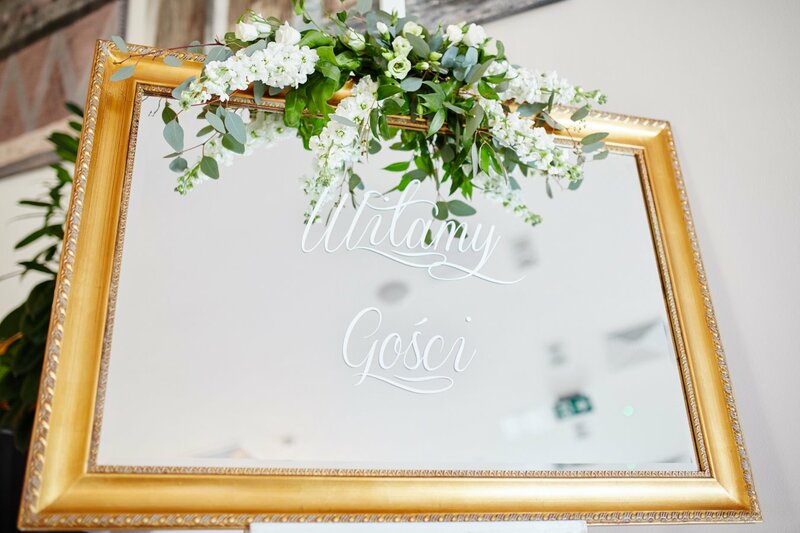 The elegant interior of Arche Hotel Częstochowa, decorated in line with the latest trends, is a perfect space to arrange your reception - exquisite banquets, family gatherings, and breathtaking weddings. 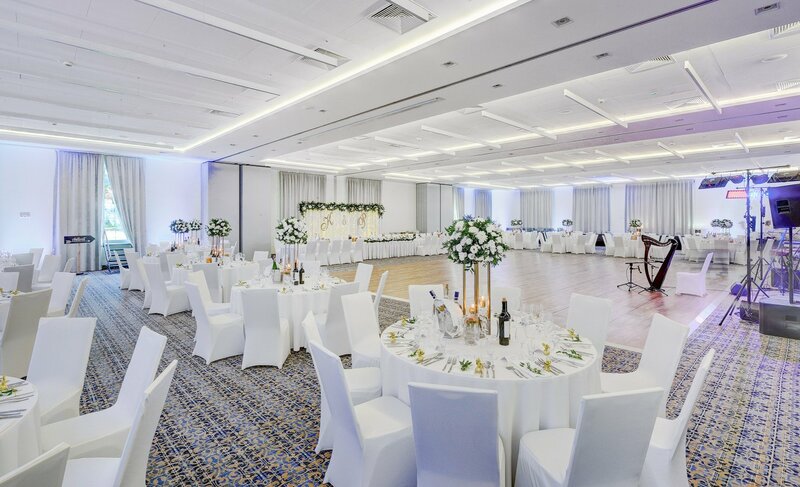 Quiet area located in the vicinity of the city center and Jasna Góra, easy access and professional staff experienced in the organization of banquets are just a few assets of our offer..
Receptions, regardless of their status, are prepared with a great attention to detail and stylish accessories. 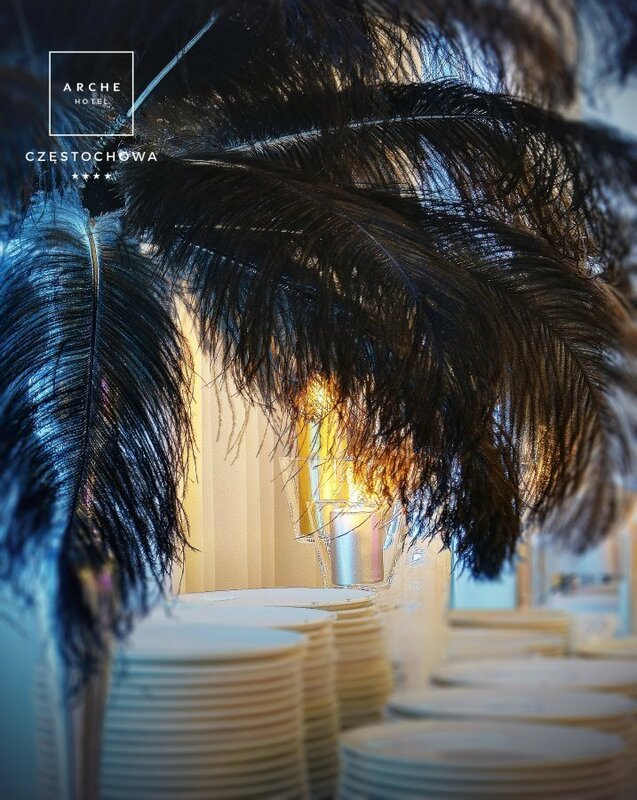 We create a unique and cosy, yet refined atmosphere. 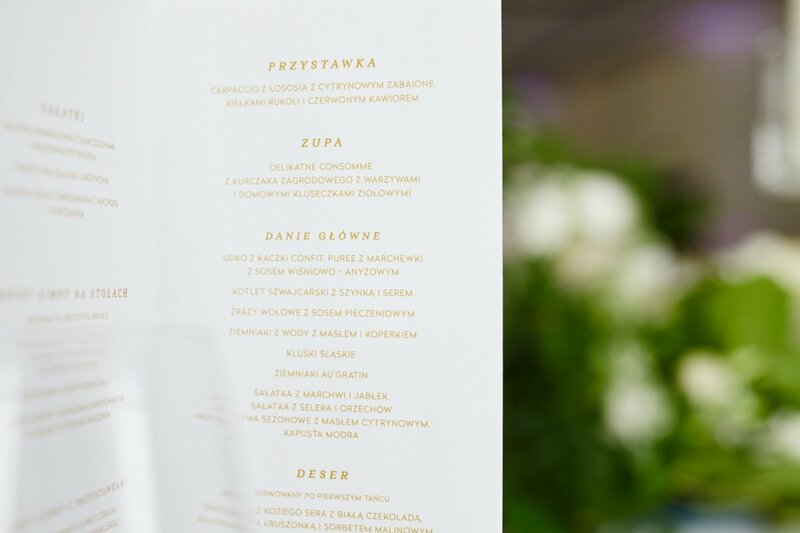 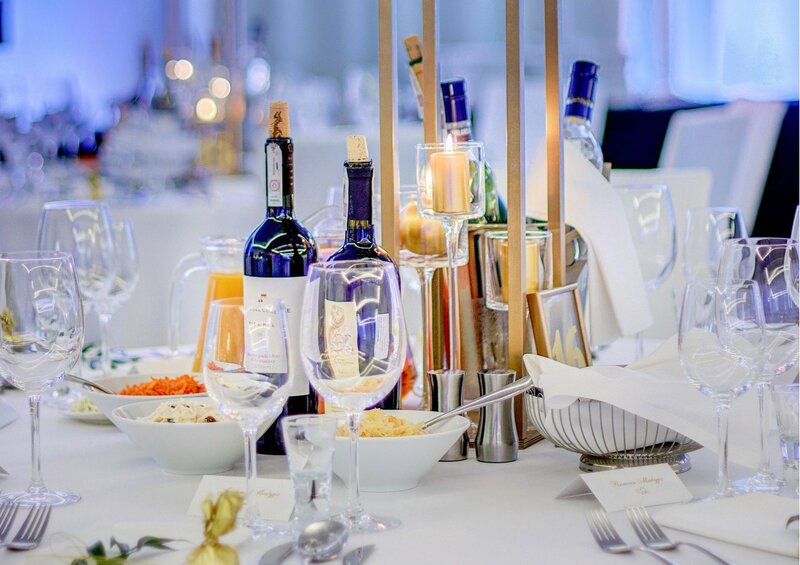 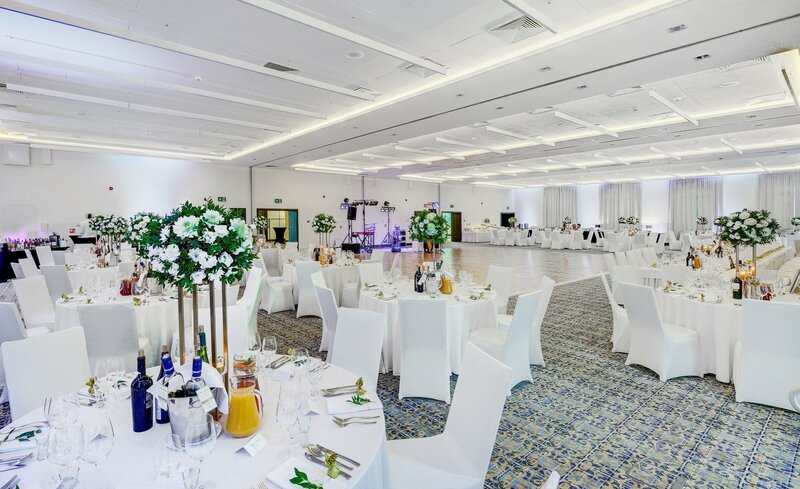 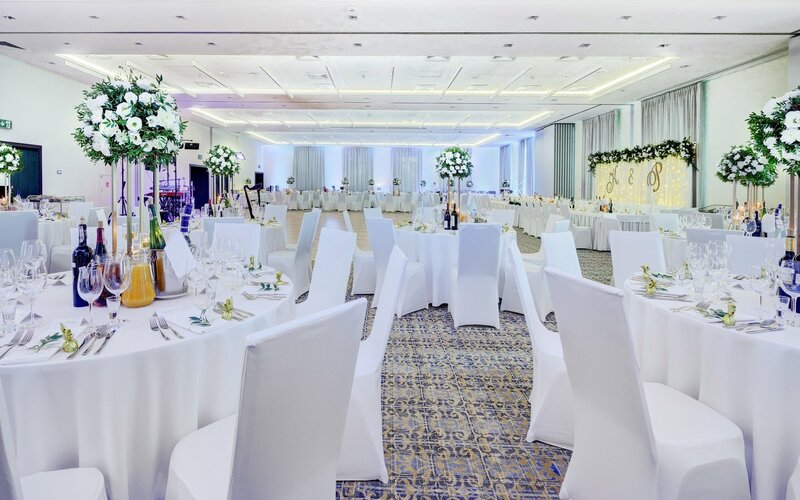 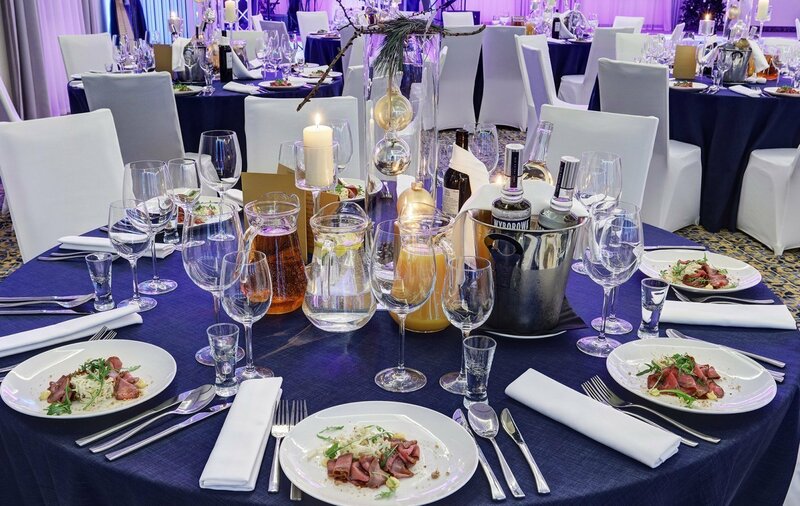 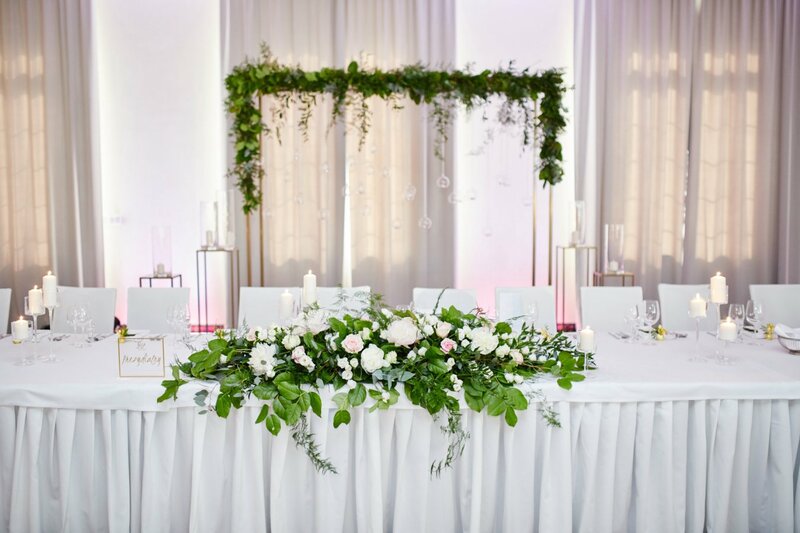 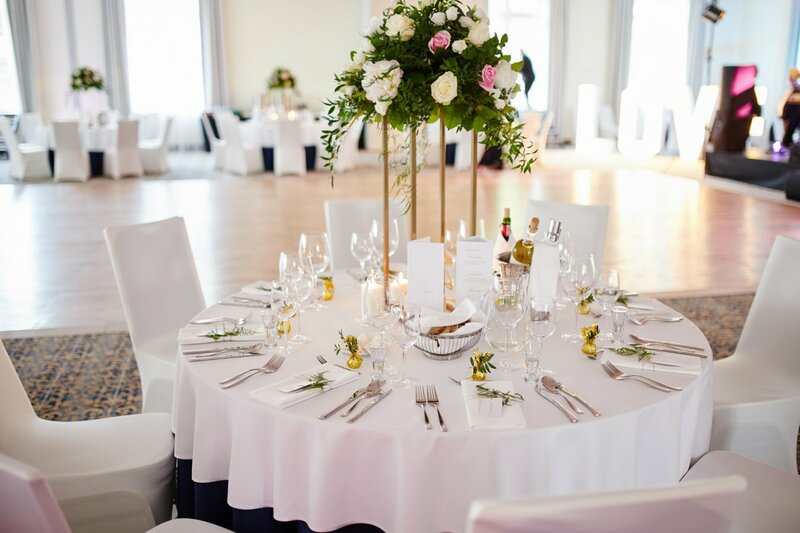 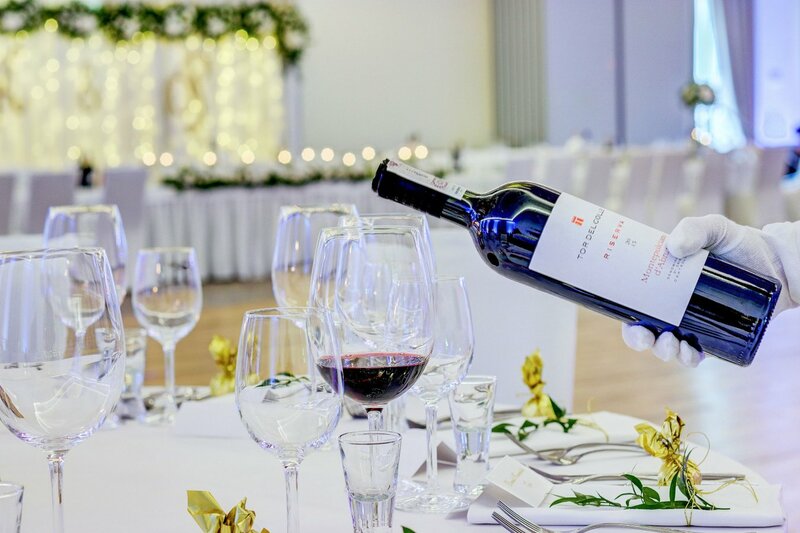 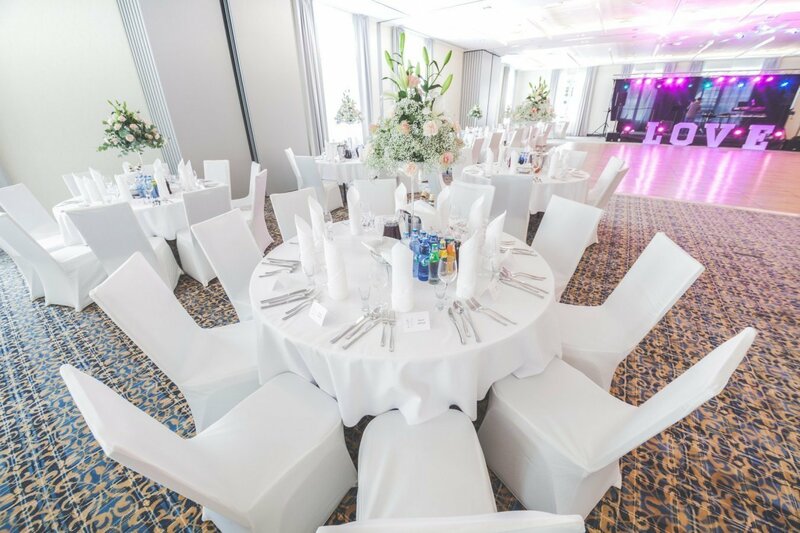 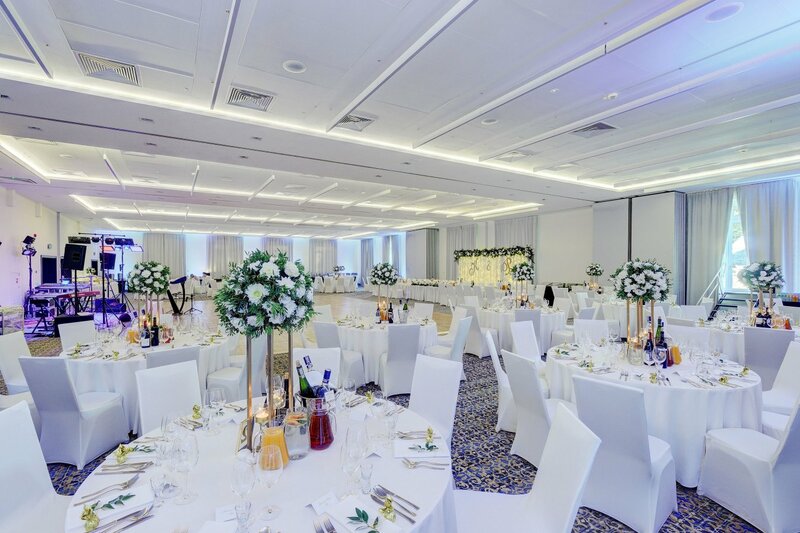 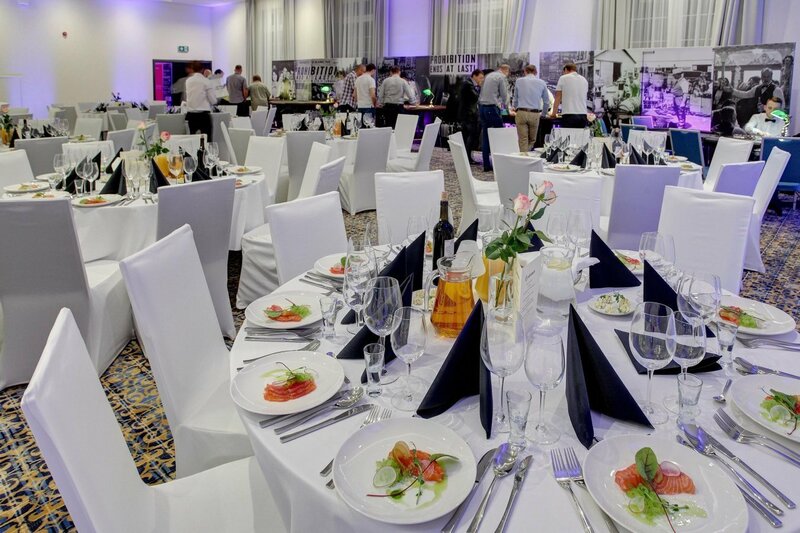 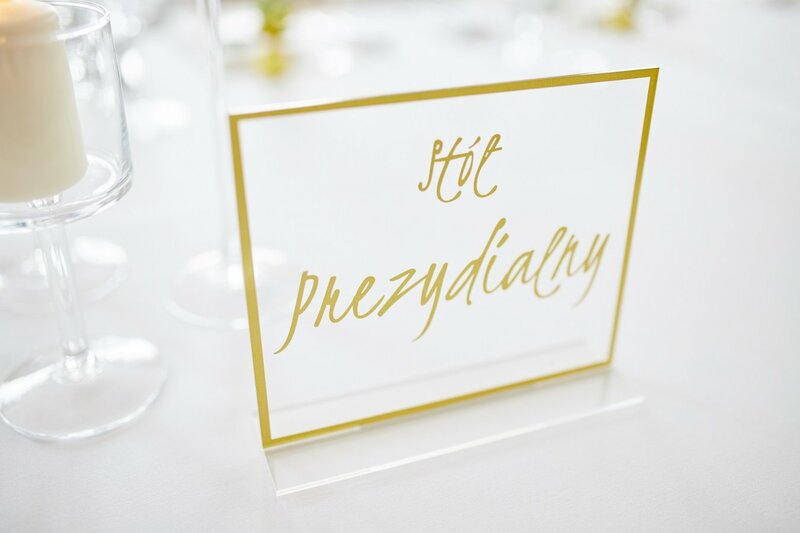 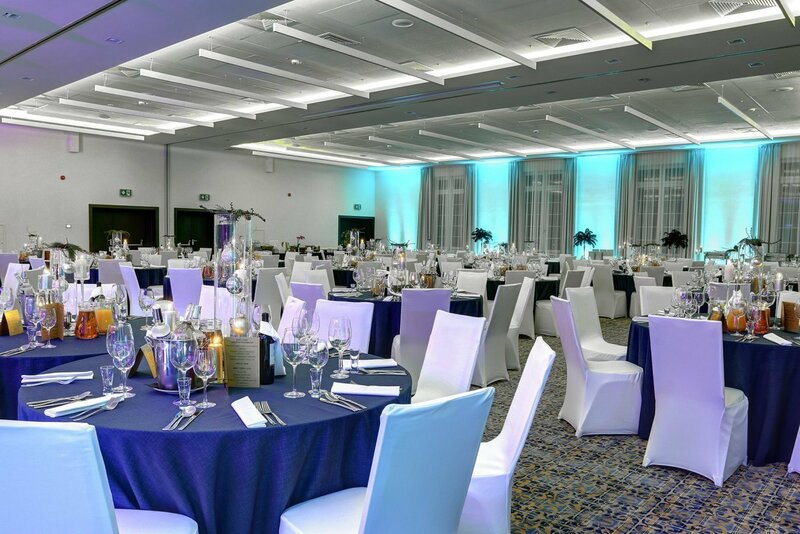 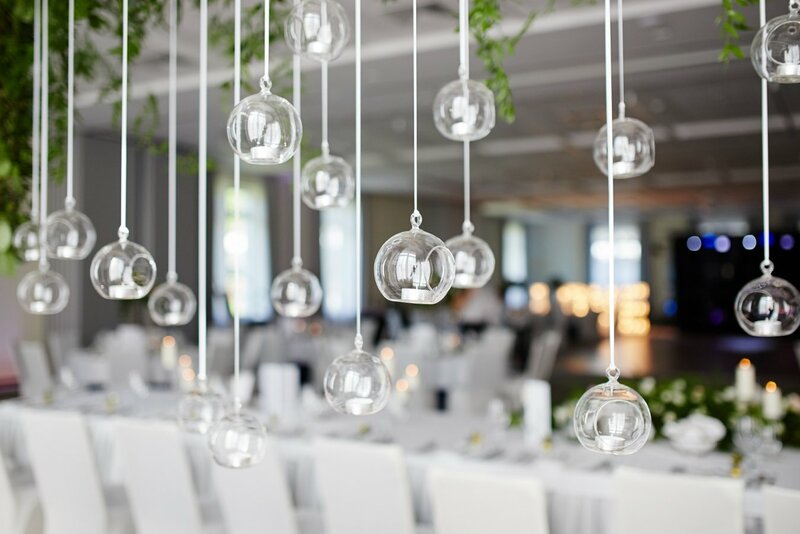 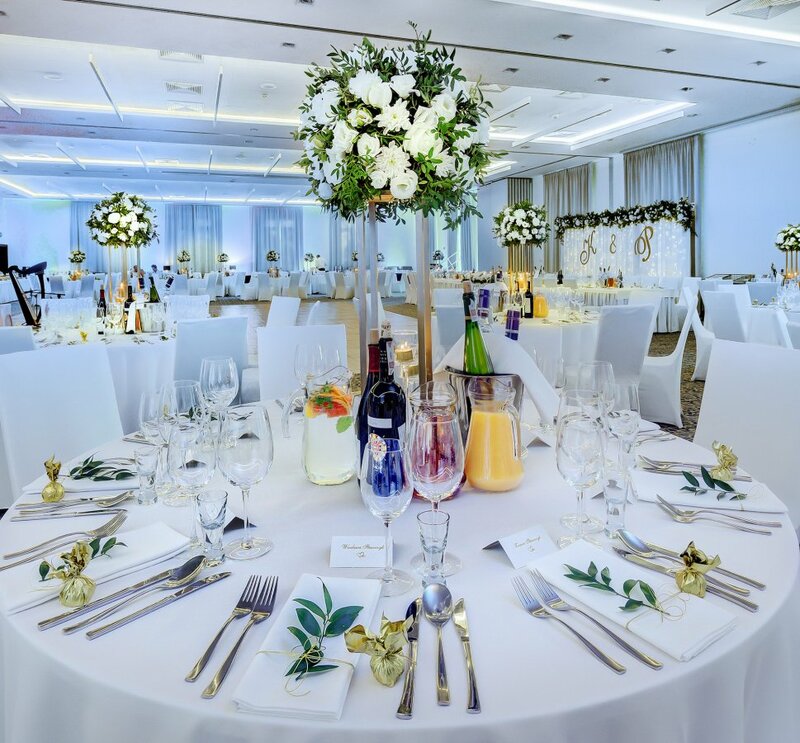 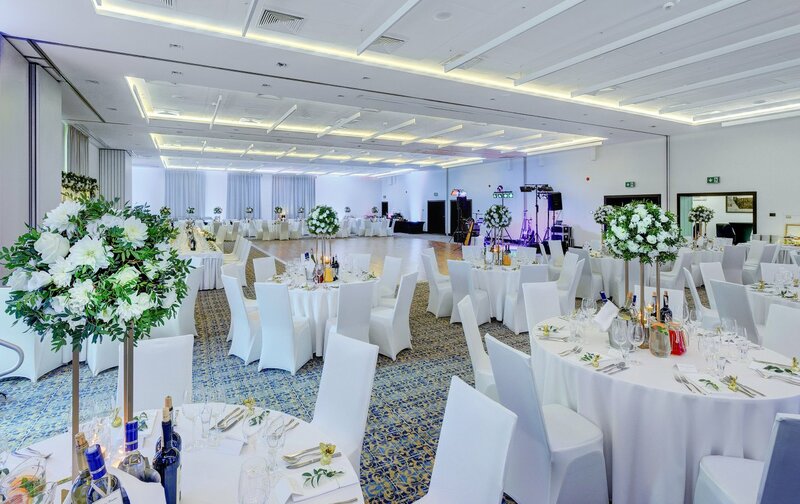 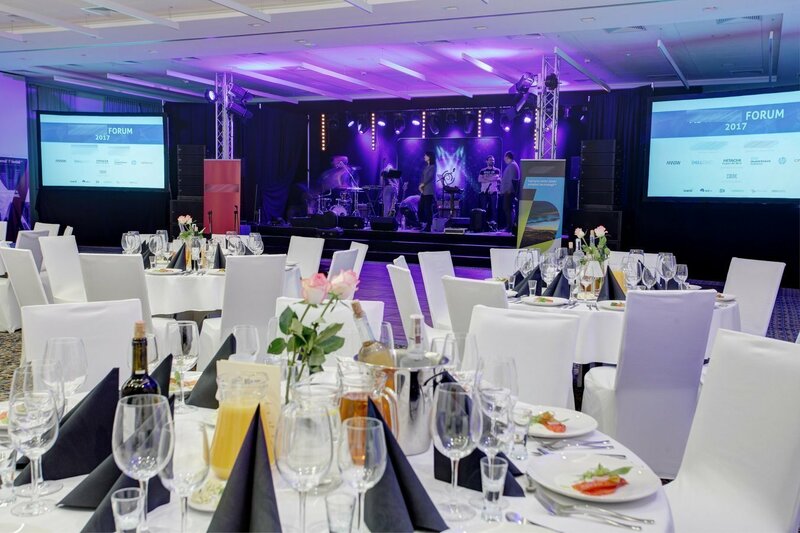 Spacious banquet room, which offers multiple configurations and direct access to the garden, it is one of the largest banquet rooms in Częstochowa. 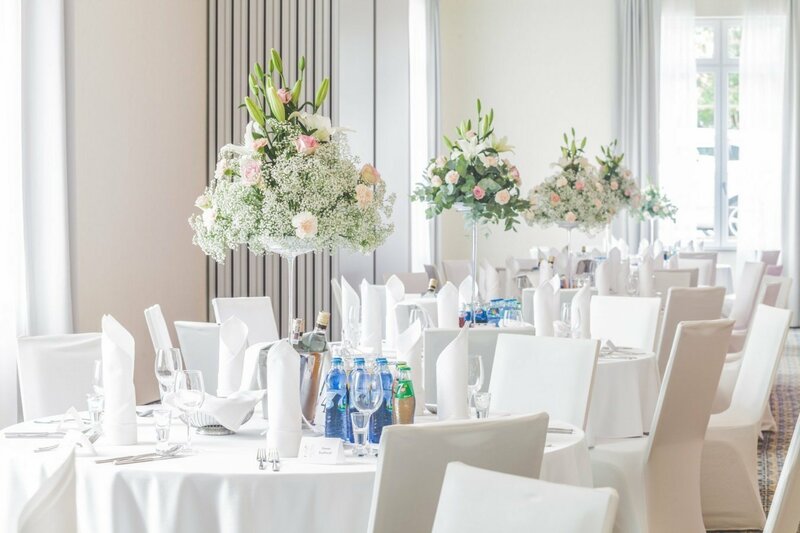 The room includes beautiful interiors, which could be additionally decorated with cut-flower decorations composed by a florist. 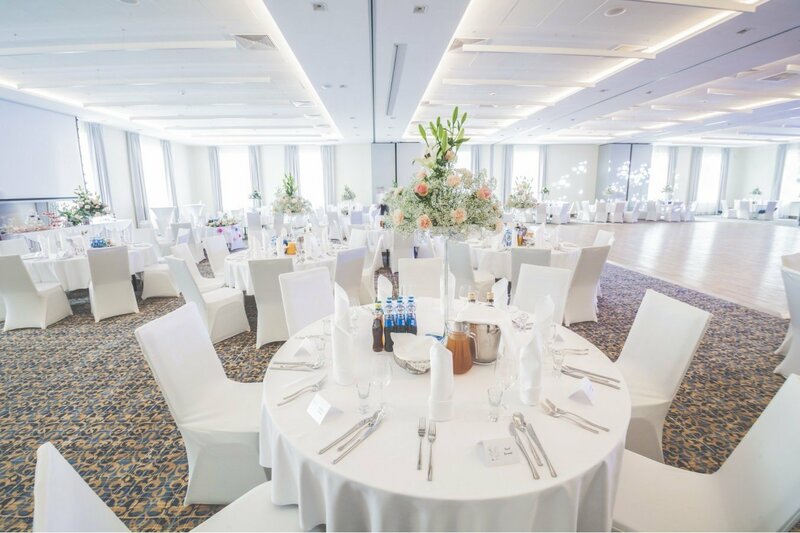 It is a perfect place for a modern and original wedding or even outdoor wedding ceremony. 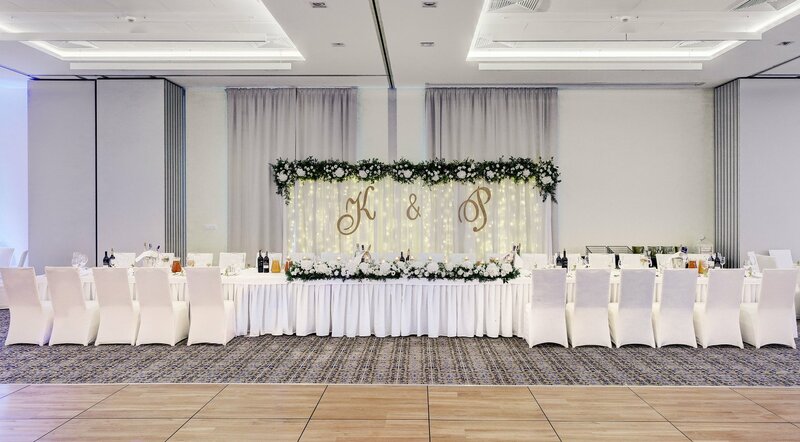 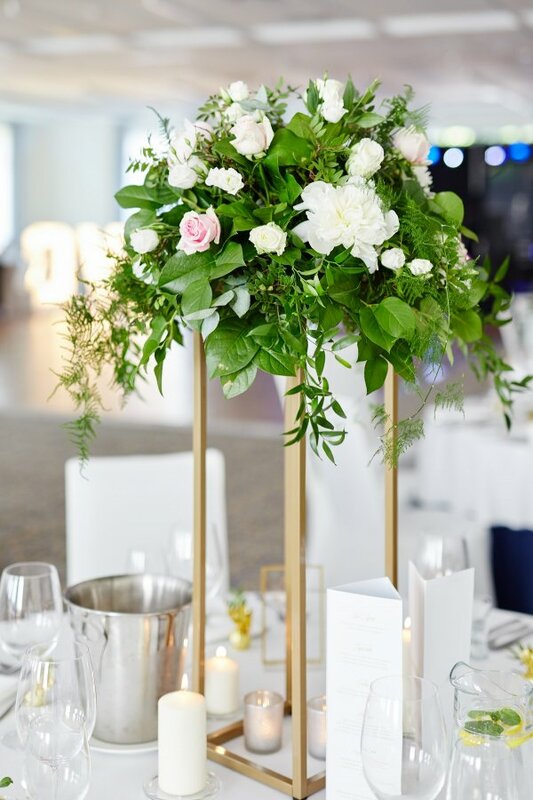 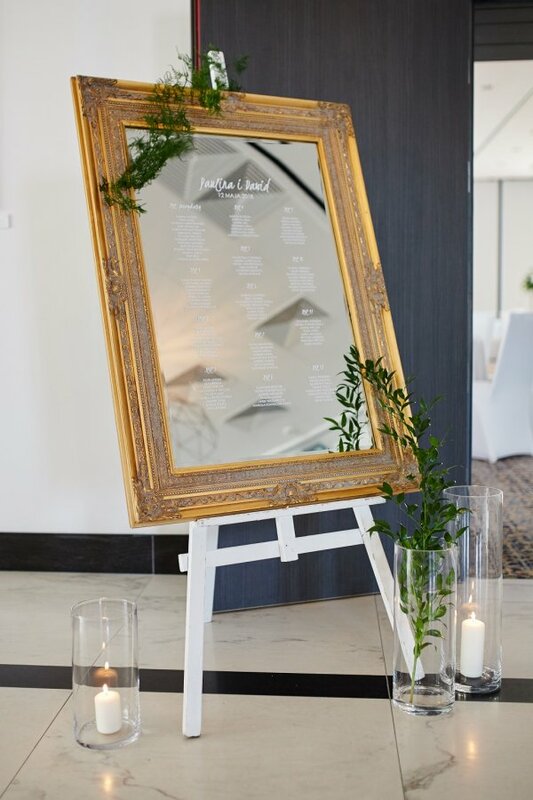 We designed our offer to fulfill all the expectations of the wedding couple.Wonderful wedding room decorated in a minimalist style, individually tailored menu, possibility to incorporate additional attractions, or even a red carpet, which upon request, may lead to the wedding room. 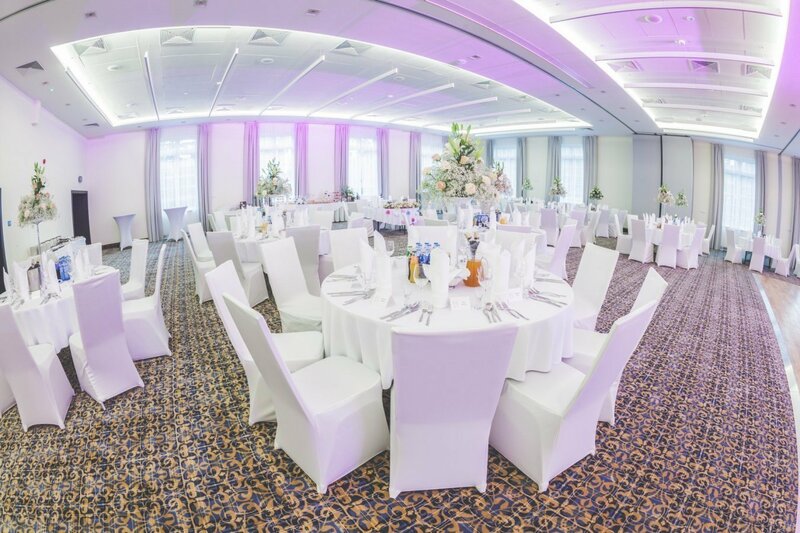 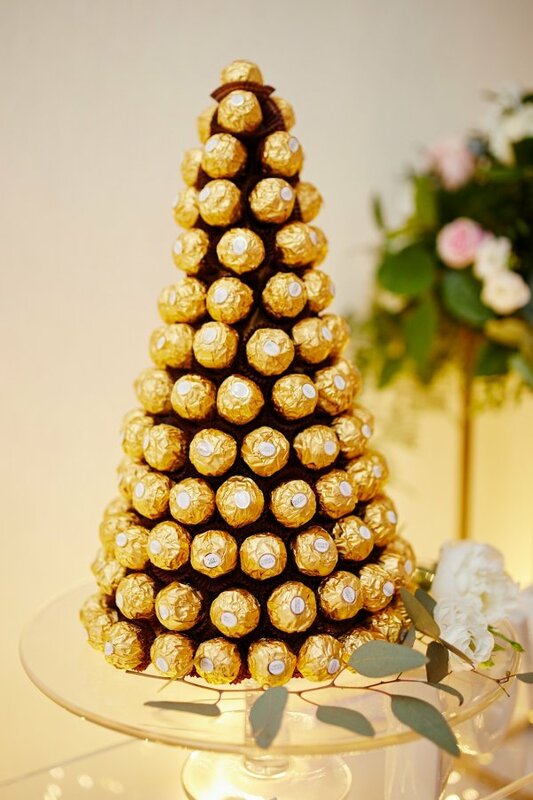 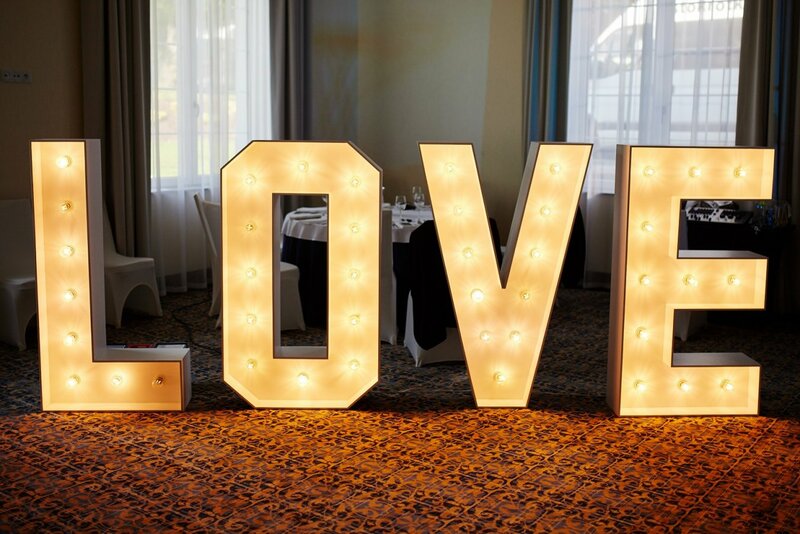 We will make sure your wedding is wonderful and unforgettable. 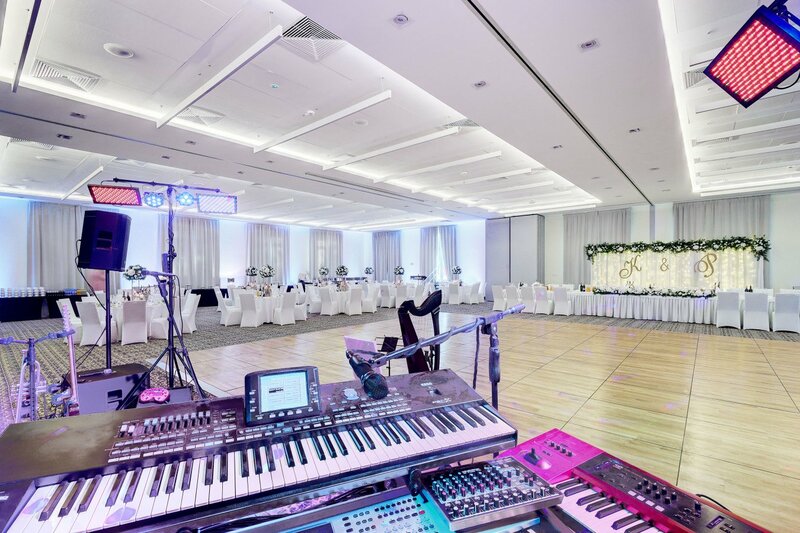 We provide professional support in the organization of weddings: initial consultation and help in preparations, multimedia equipment, decomposed dance floor, bread and salt as a welcome tradition. 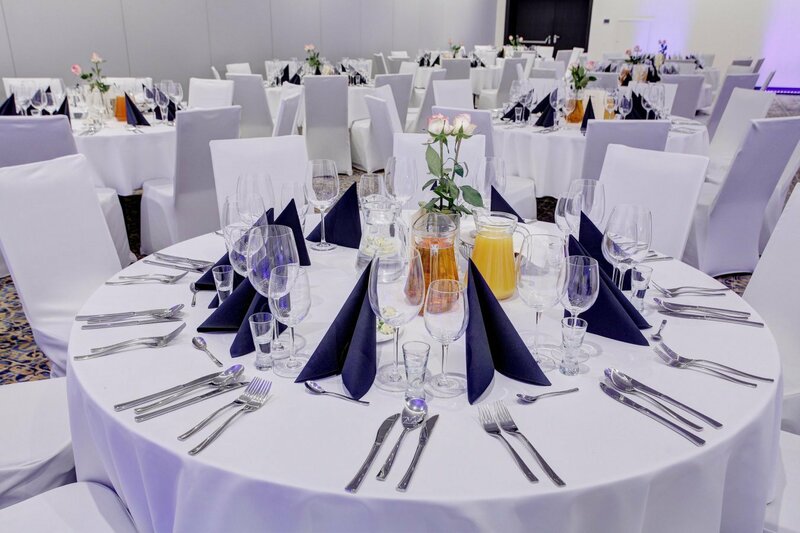 Guest can use the hotel parking. 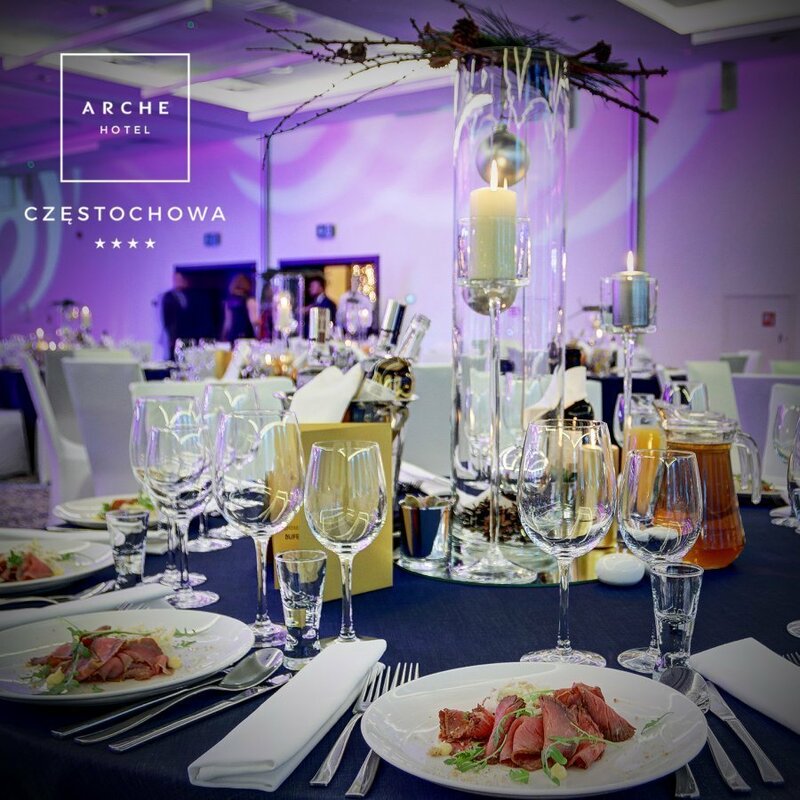 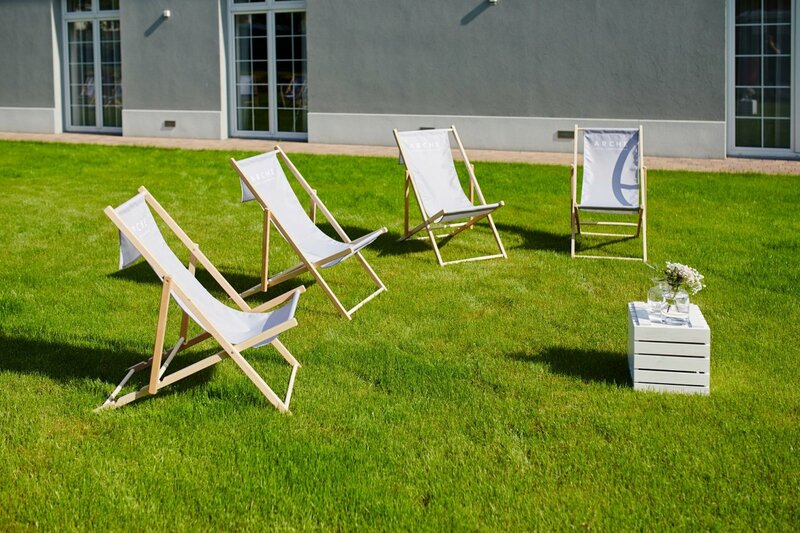 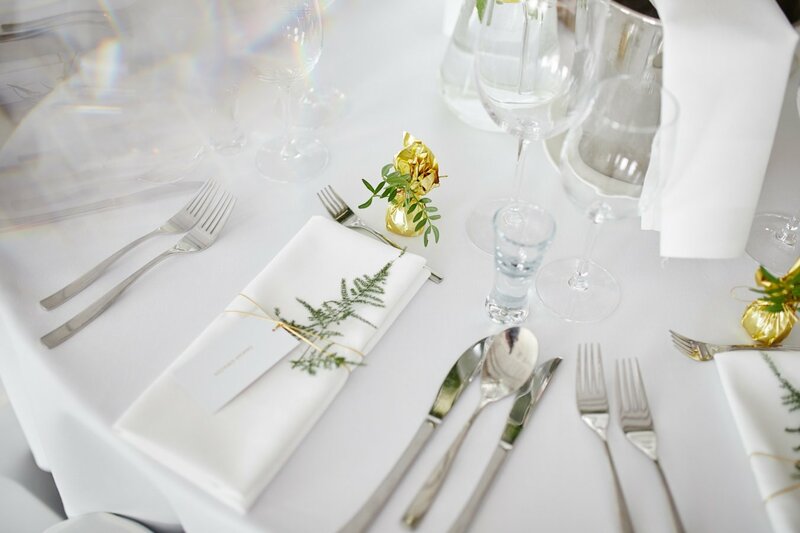 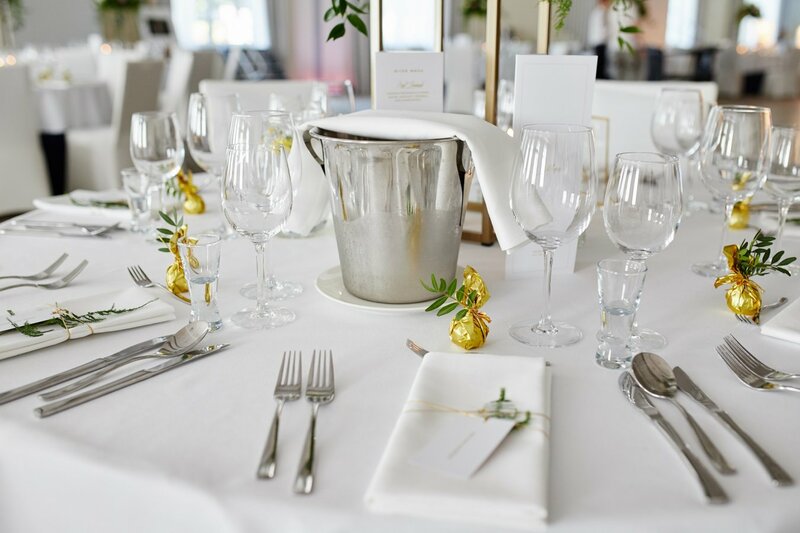 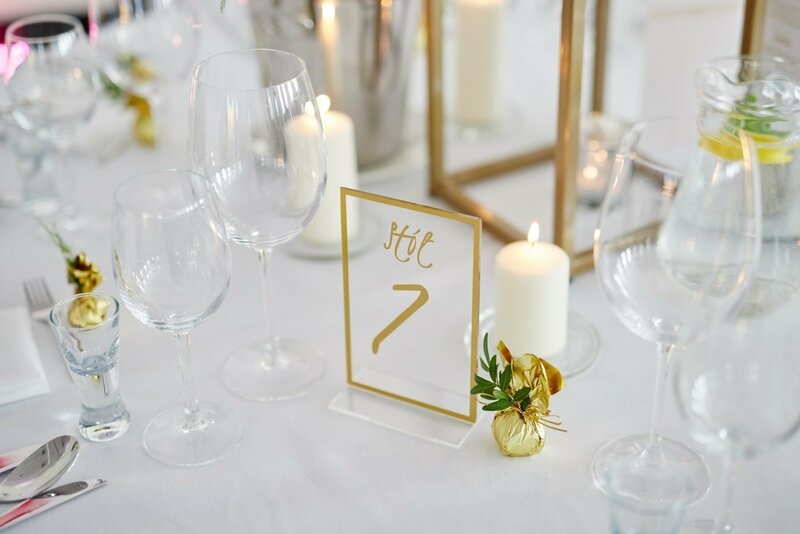 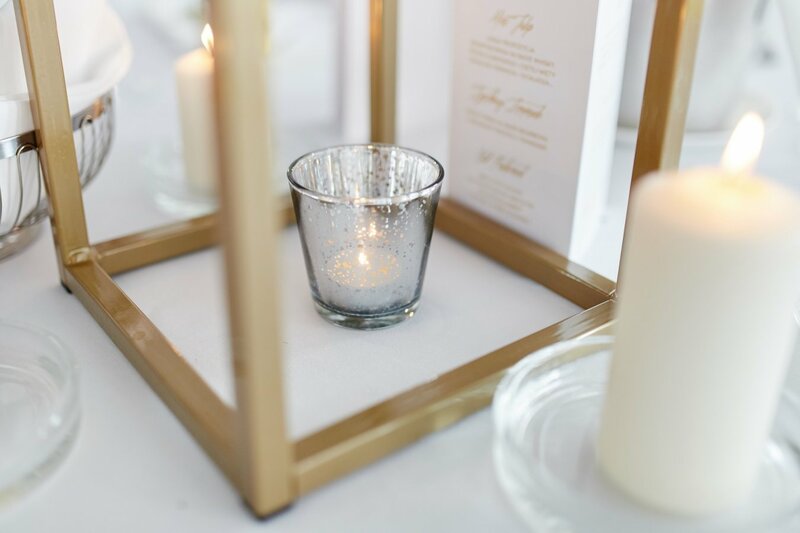 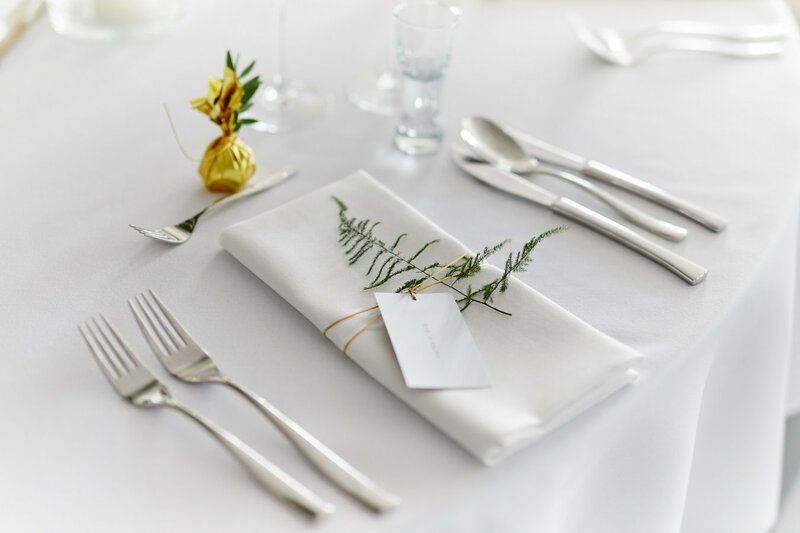 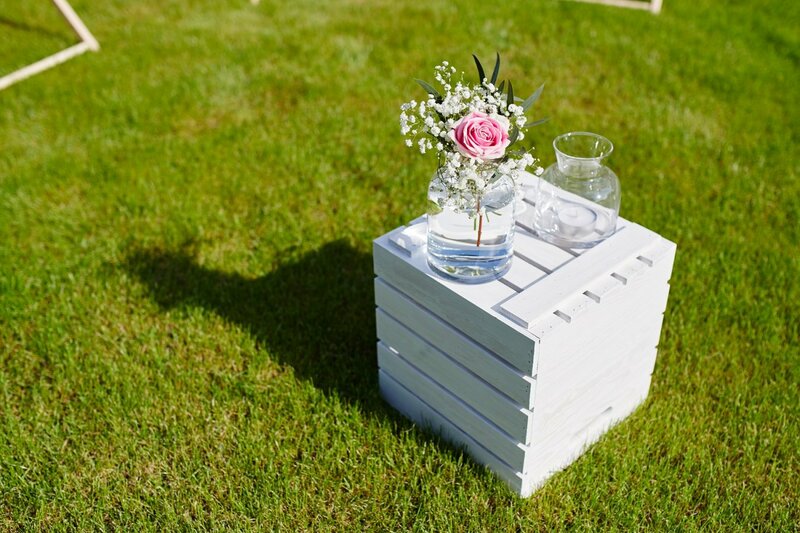 We also provide accommodation – 126 comfortable rooms, early check-in and late check-out, as well as access to the spa zone for the wedding guests at Arche Hotel****. 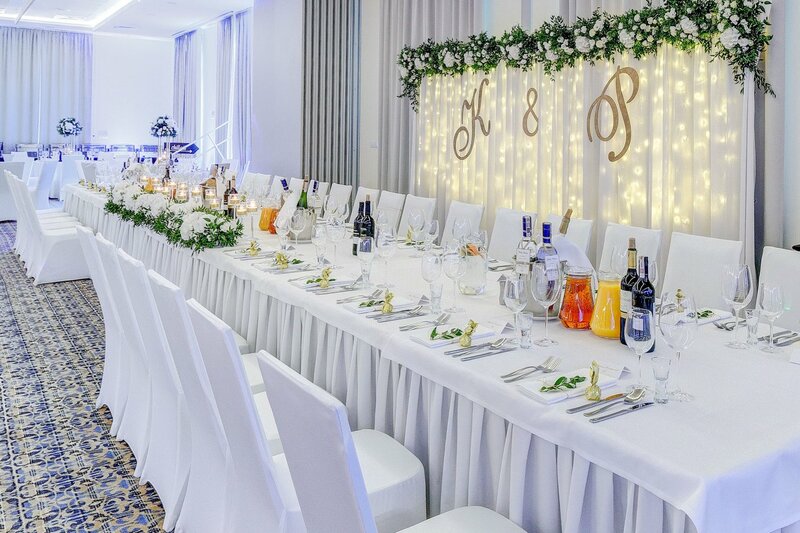 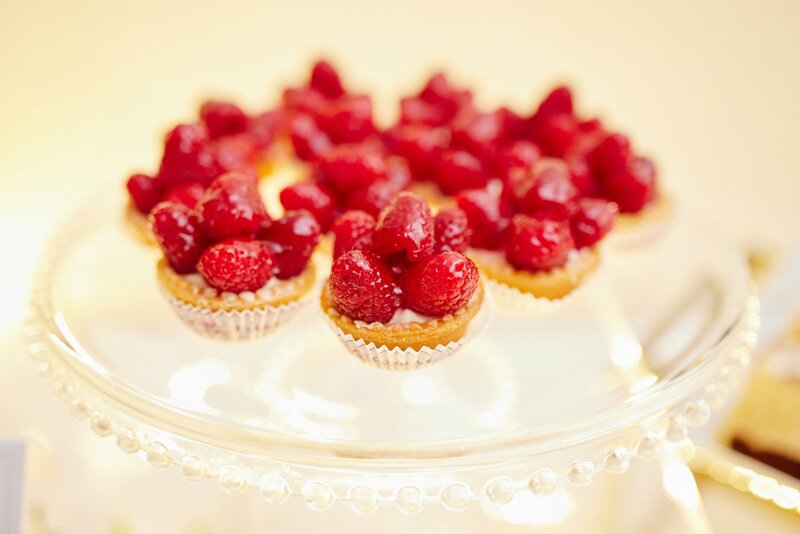 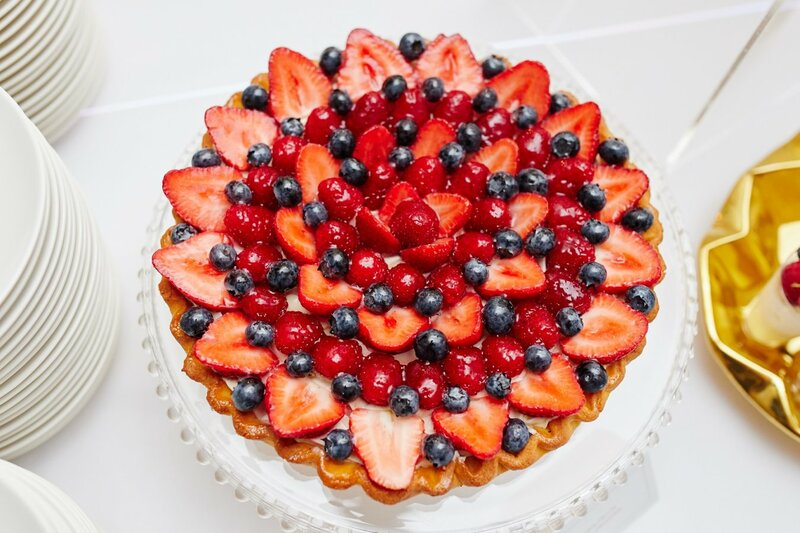 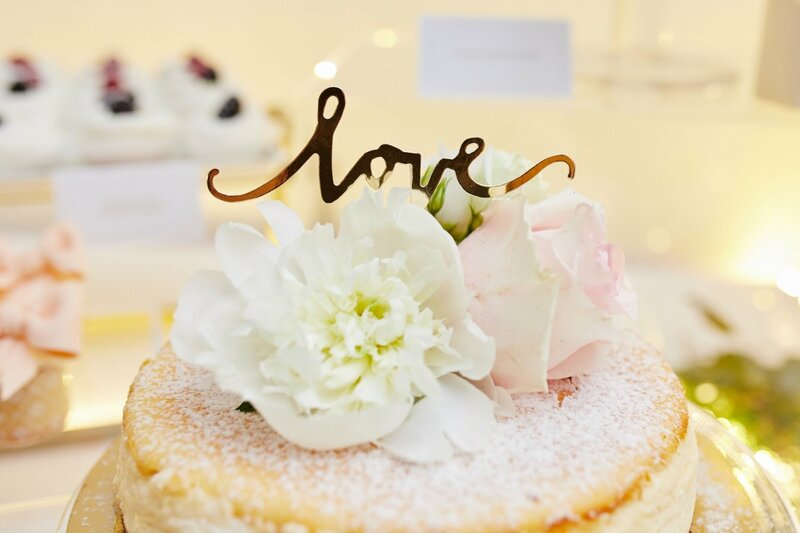 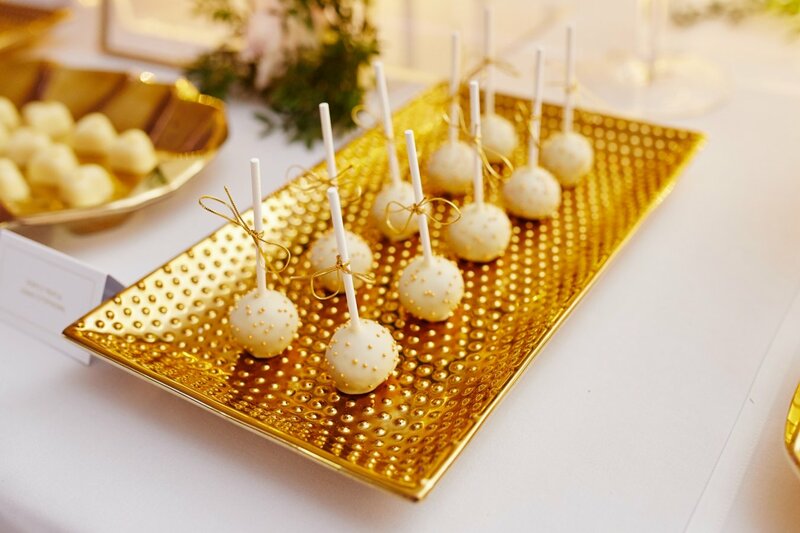 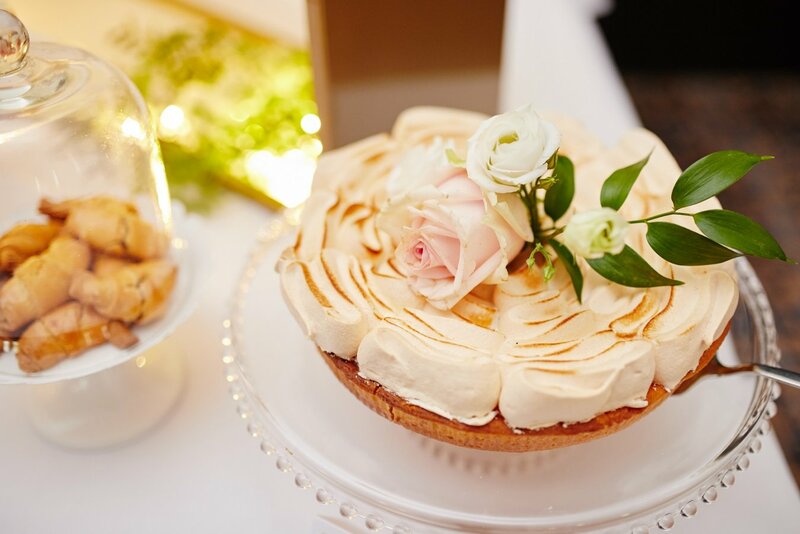 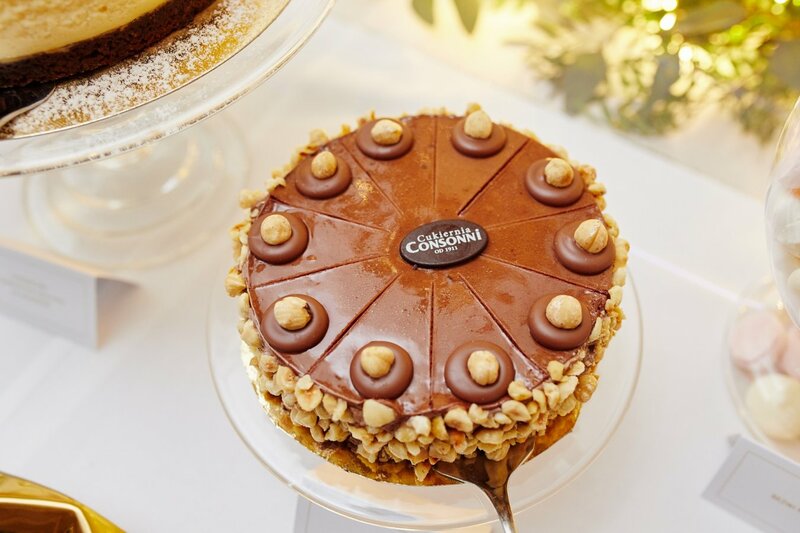 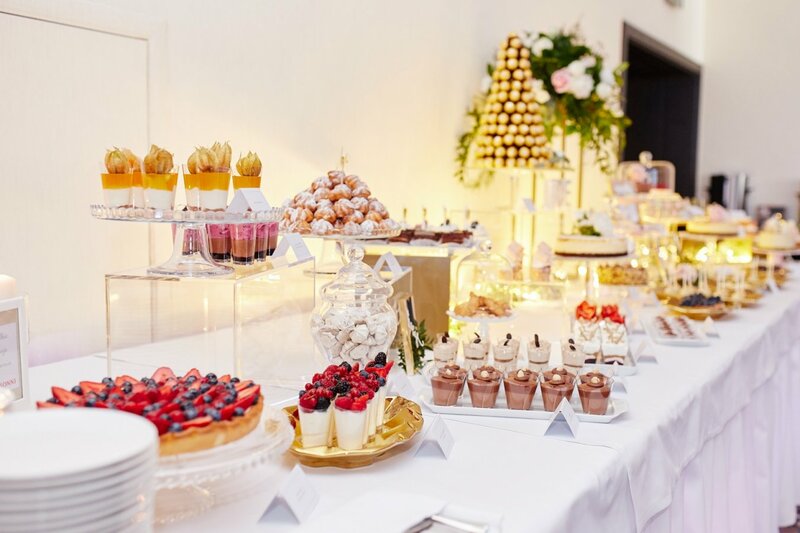 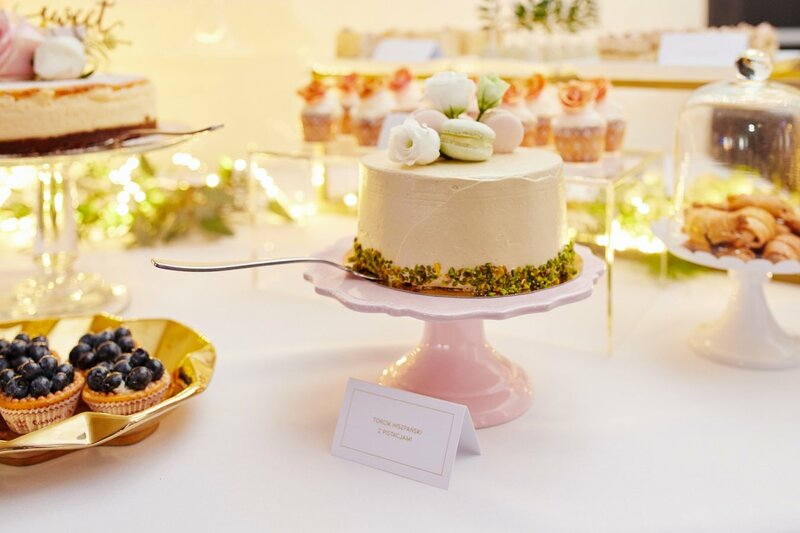 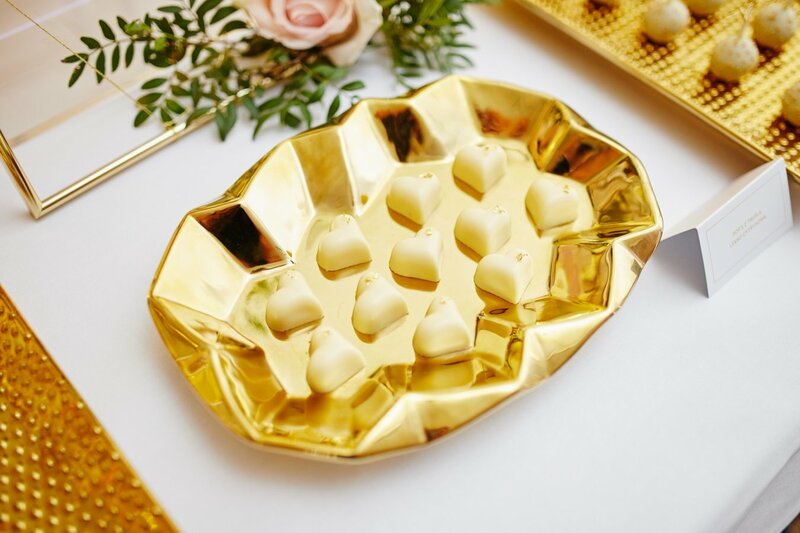 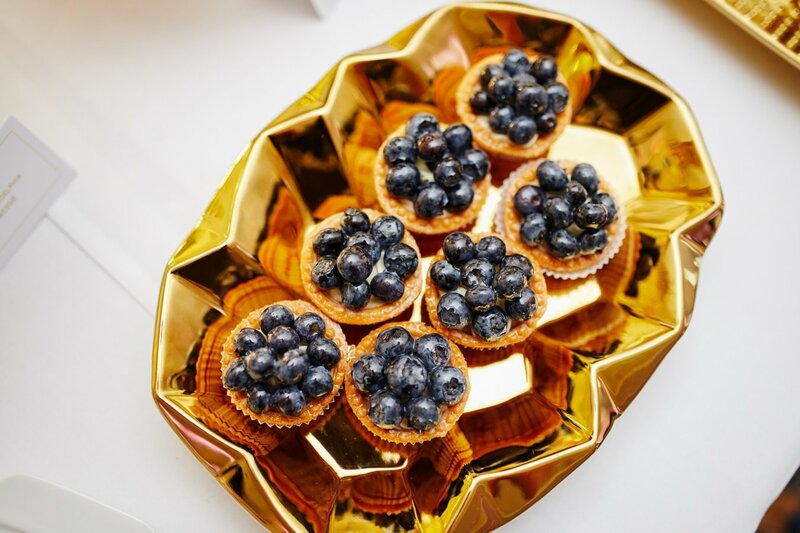 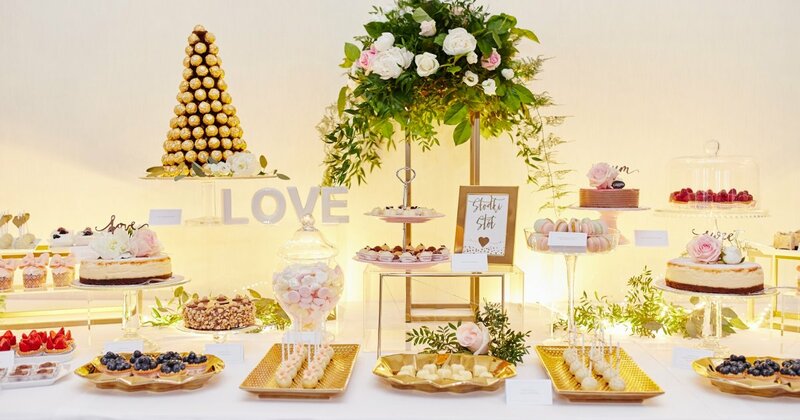 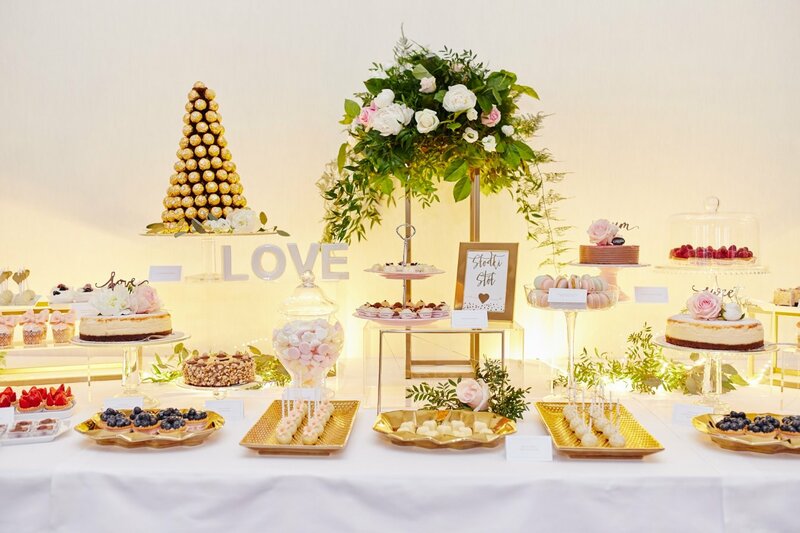 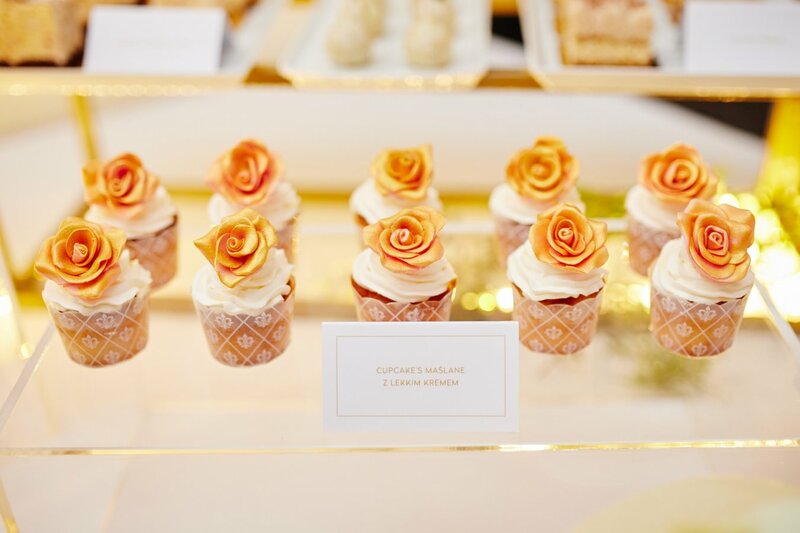 Romantic wedding packages comprise exclusive menu for the wedding guests, including formal dinner, cold buffet, salad and dessert bars, as well as a special night menu. 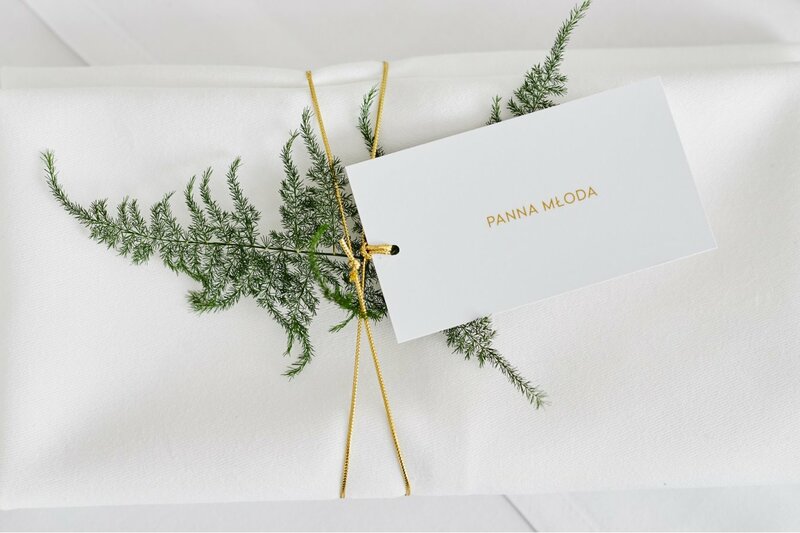 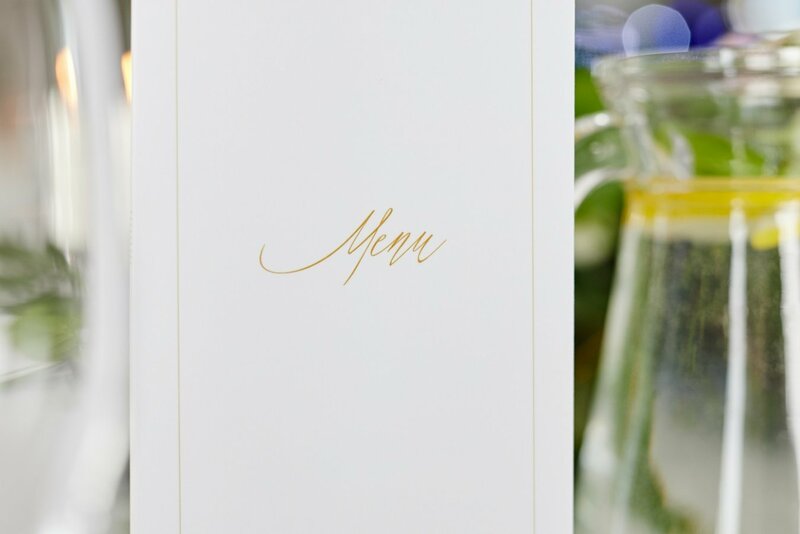 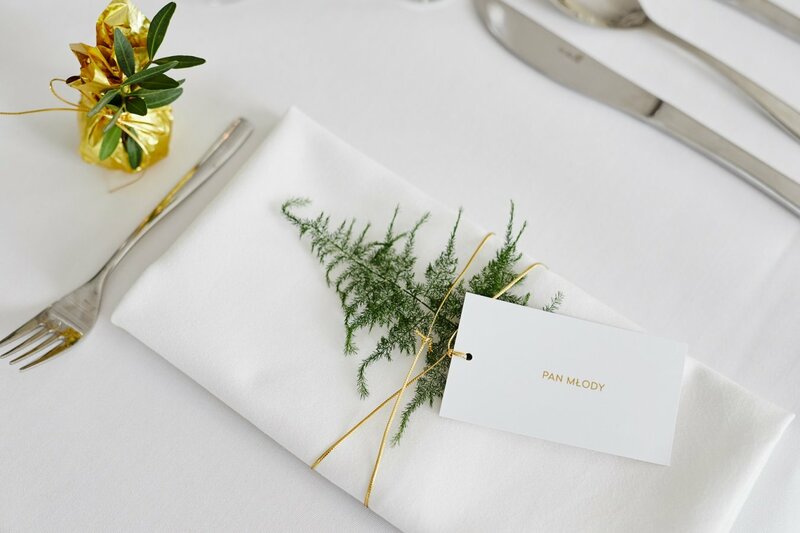 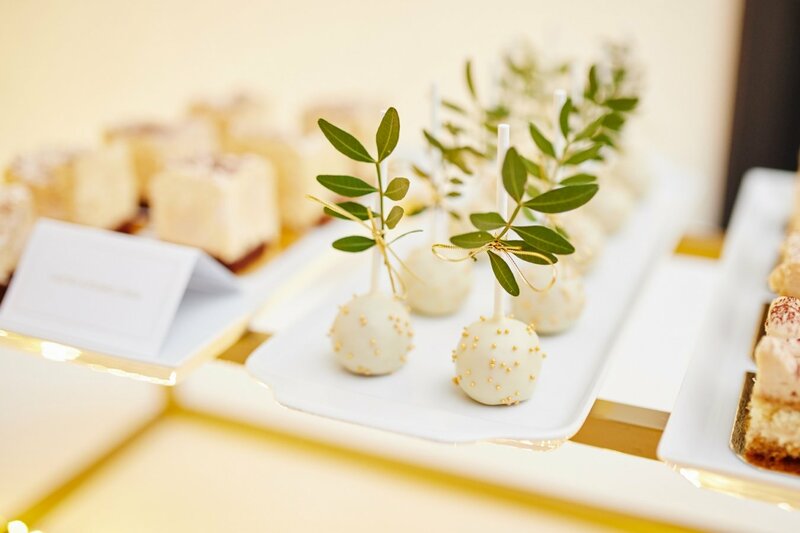 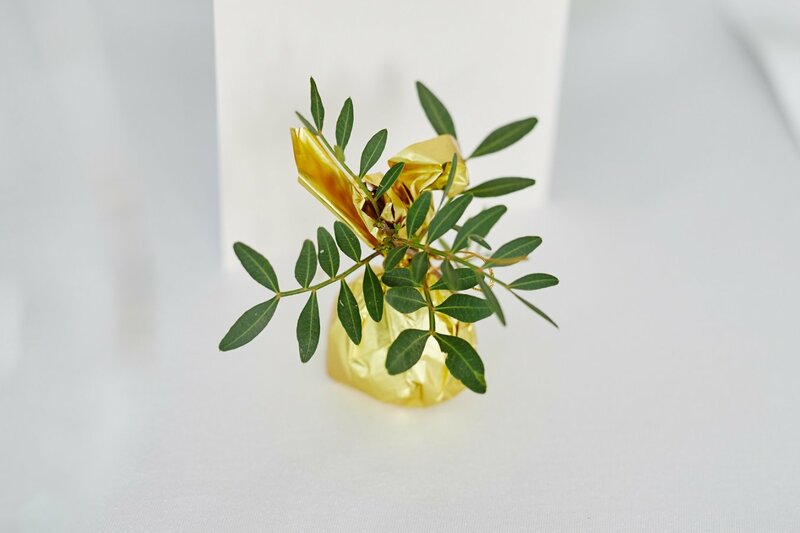 The future wedding couple may choose between 4 wedding package menus.